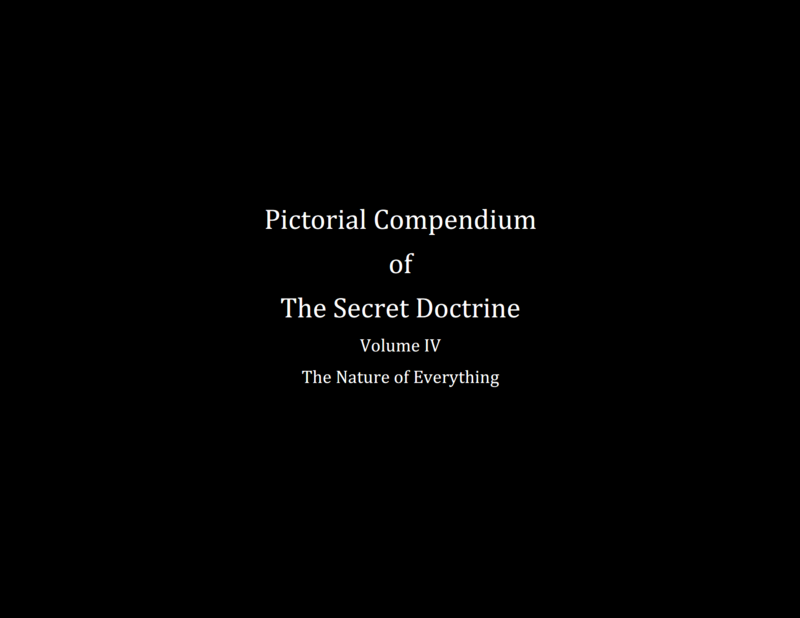 This is an excerpt from Pictorial Compendium of The Secret Doctrine Volume IV, The Nature of Everything. 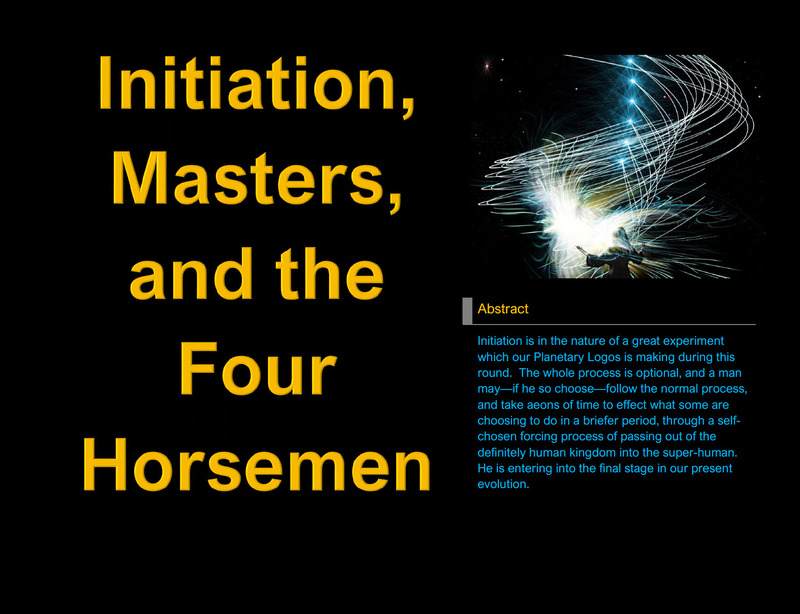 Initiation is in the nature of a great experiment which our Planetary Logos is making during this round. 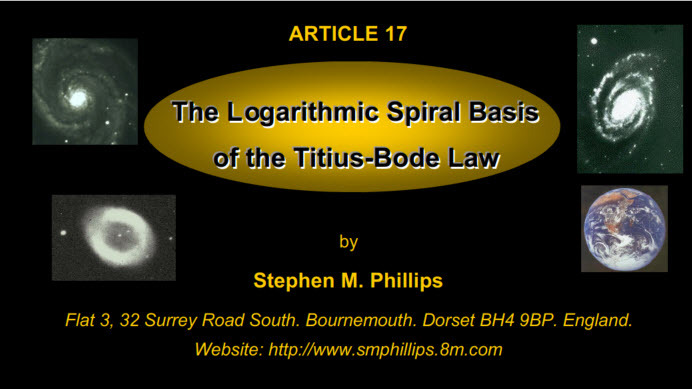 The whole process is optional, and a man may-if he so choose-follow the normal process, and take aeons of time to effect what some are choosing to do in a briefer period, through a self-chosen forcing process of passing out of the definitely human kingdom into the superhuman. He is entering into the final stage in our present evolution. This is an excerpt from Pictorial Compendium of The Secret Doctrine Volume IV, The Nature of Everything. From the exoteric angle, evolution means growth and development and is largely applied to the form side of nature, and the term “evolution” might thus be confined entirely to the evolution of the form nature. However, from the esoteric angle, evolution means a steadily increasing sensitivity to light and illumination. This is an excerpt from Pictorial Compendium of The Secret Doctrine Volume IV, The Nature of Everything. 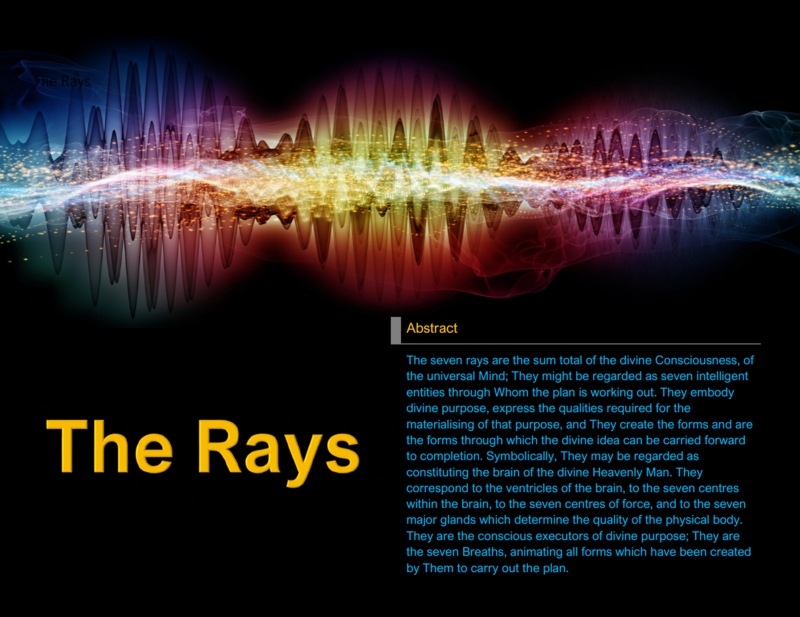 The seven rays are the sum total of the divine Consciousness, of the universal Mind; They might be regarded as seven intelligent entities through Whom the plan is working out. They embody divine purpose, express the qualities required for the materialising of that purpose, and They create the forms and are the forms through which the divine idea can be carried forward to completion. 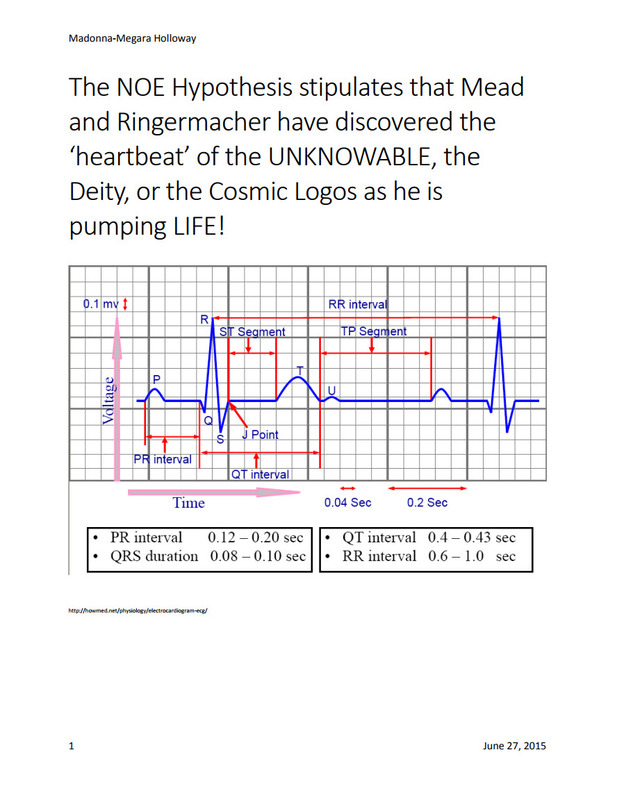 Symbolically, They may be regarded as constituting the brain of the divine Heavenly Man. They correspond to the ventricles of the brain, to the seven centres within the brain, to the seven centres of force, and to the seven major glands which determine the quality of the physical body. 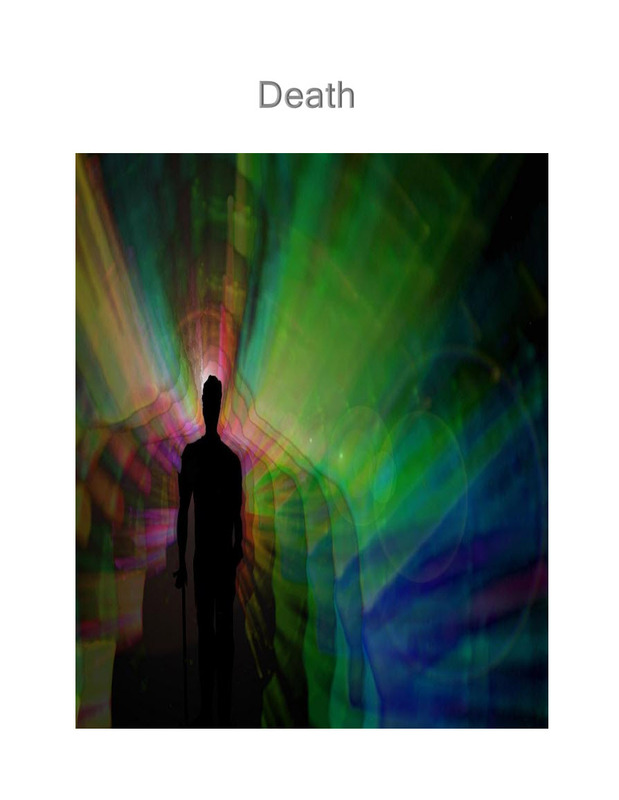 They are the conscious executors of divine purpose; They are the seven Breaths, animating all forms which have been created by Them to carry out the plan. This is an excerpt from Pictorial Compendium of The Secret Doctrine Volume IV, The Nature of Everything. 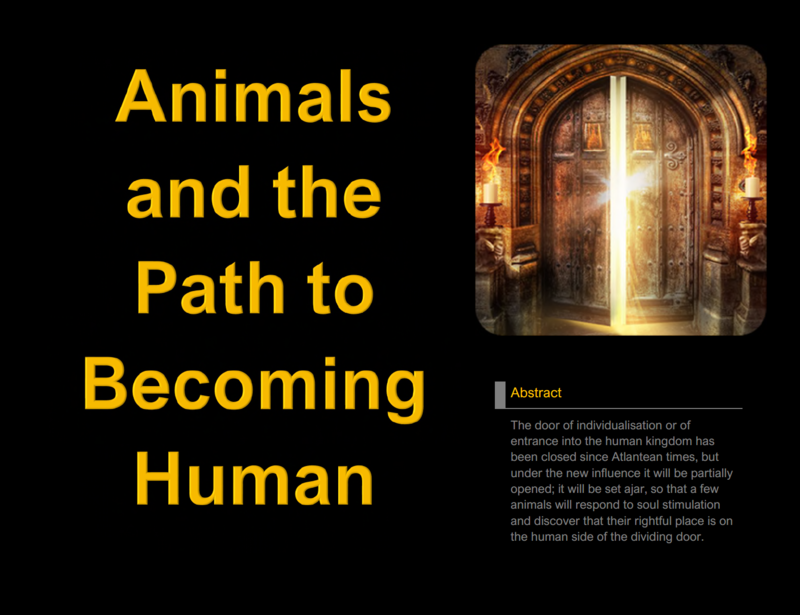 The door of individualisation or of entrance into the human kingdom has been closed since Atlantean times, but under the new influence it will be partially opened; it will be set ajar, so that a few animals will respond to soul stimulation and discover that their rightful place is on the human side of the dividing door. This is an excerpt from Pictorial Compendium of The Secret Doctrine Volume IV, The Nature of Everything. 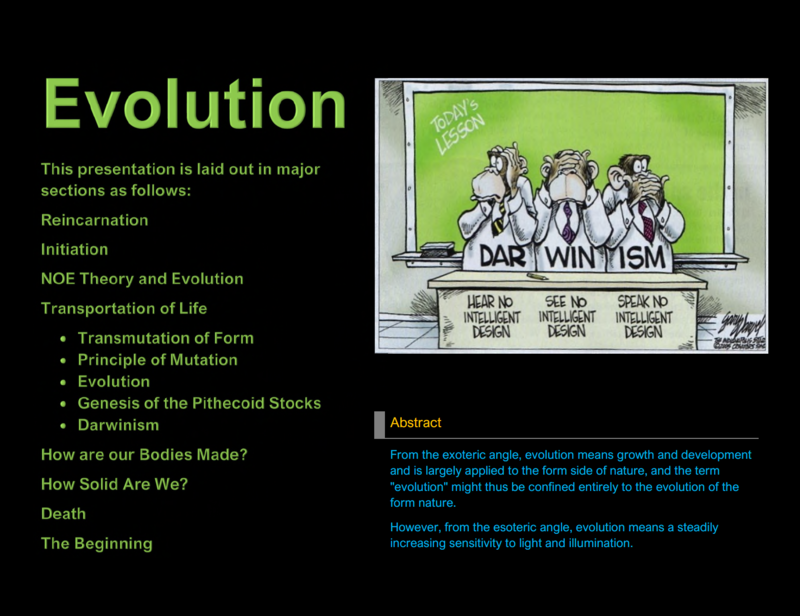 Did you know that there is another major evolution occurring on Earth? 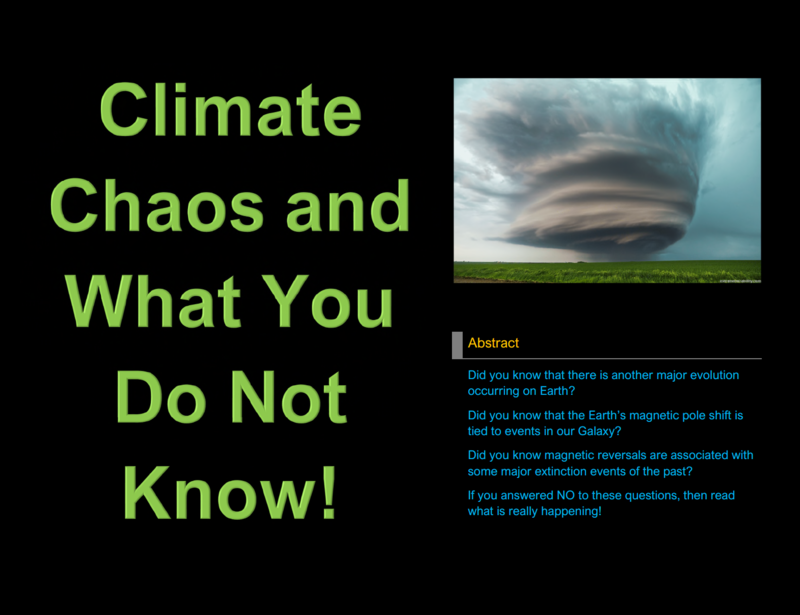 Did you know that the Earth’s magnetic pole shift is tied to events in our Galaxy? Did you know magnetic reversals are associated with some major extinction events of the past? If you answered NO to these questions, then read what is really happening! 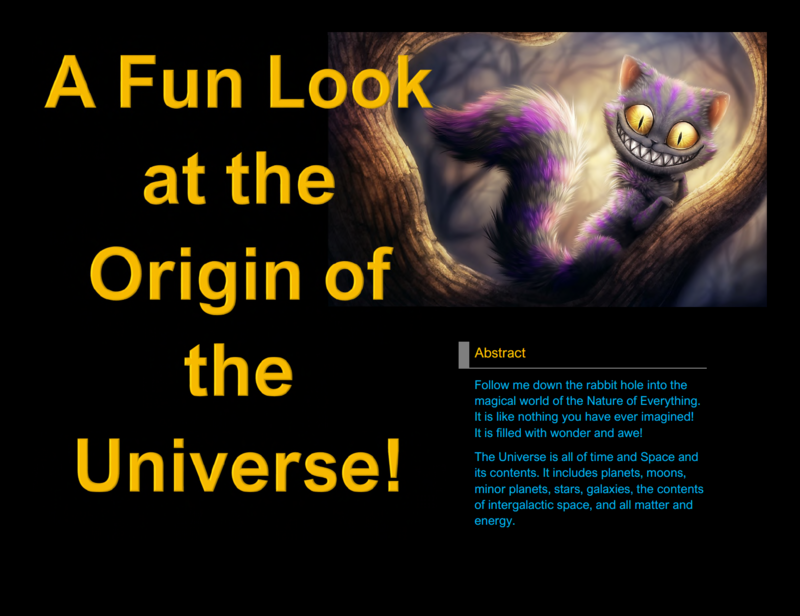 A Fun Look at the Origin of the Universe! This is an excerpt from Pictorial Compendium of The Secret Doctrine Volume IV, The Nature of Everything. Follow me down the rabbit hole into the magical world of the Nature of Everything. It is like nothing you have ever imagined! It is filled with wonder and awe! The Universe is all of time and Space and its contents. It includes planets, moons, minor planets, stars, galaxies, the contents of intergalactic space, and all matter and energy. This is an excerpt from Pictorial Compendium of The Secret Doctrine Volume IV, The Nature of Everything. From Newton’s mechanical calculations to Einstein’s general and special relativity to the baffling indeterminacy of quantum mechanics, the discipline of physics has become increasingly arcane and complex, and less and less governed by orderly laws. 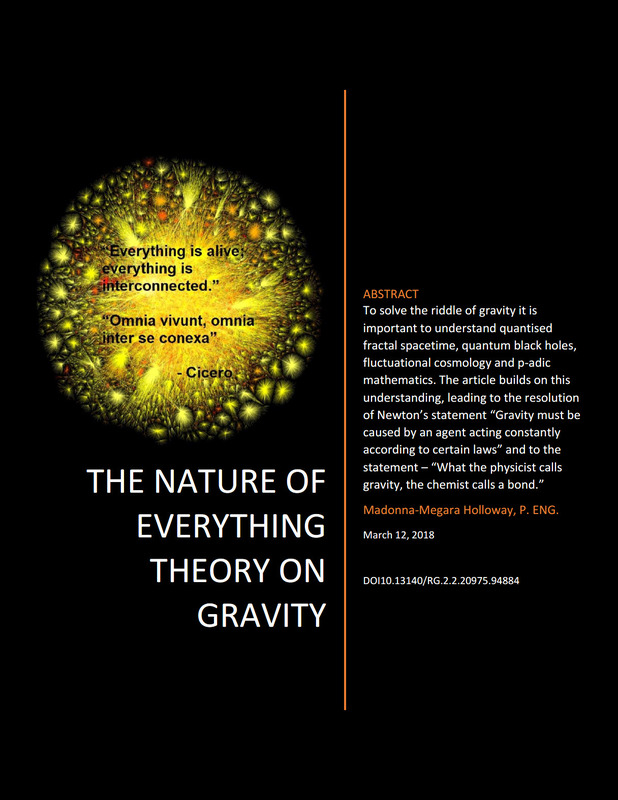 This presents a problem for the layperson, who struggles to understand how Newtonian physics, with its predictable observations of physical forces, relates to the parallax and paradox of later discoveries. “If you don’t already know physics,” says physicist Dominic Walliman, it’s difficult sometimes to see how all of these different subjects are related to each other.” So Walliman has provided a helpful visual aid: an animated video map showing the connections between classical physics, quantum physics, and relativity. 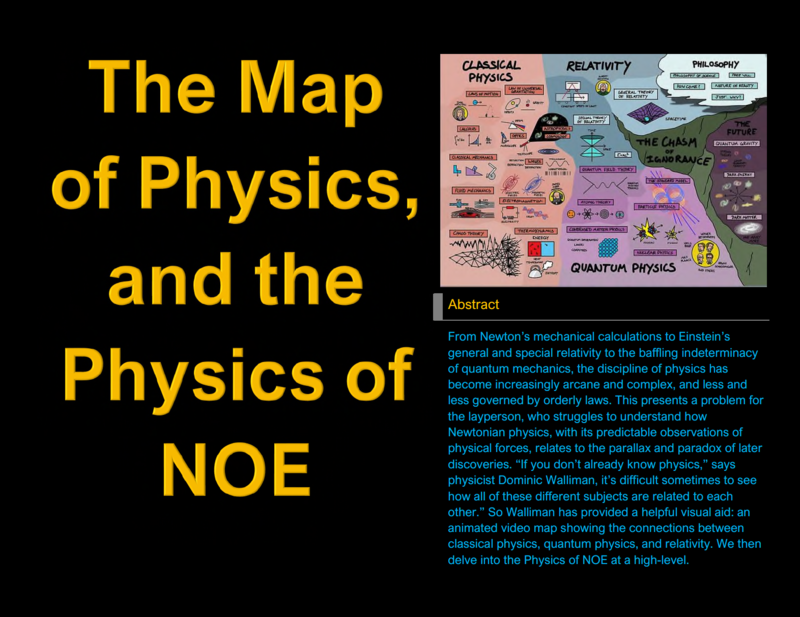 We then delve into the Physics of NOE at a high-level. 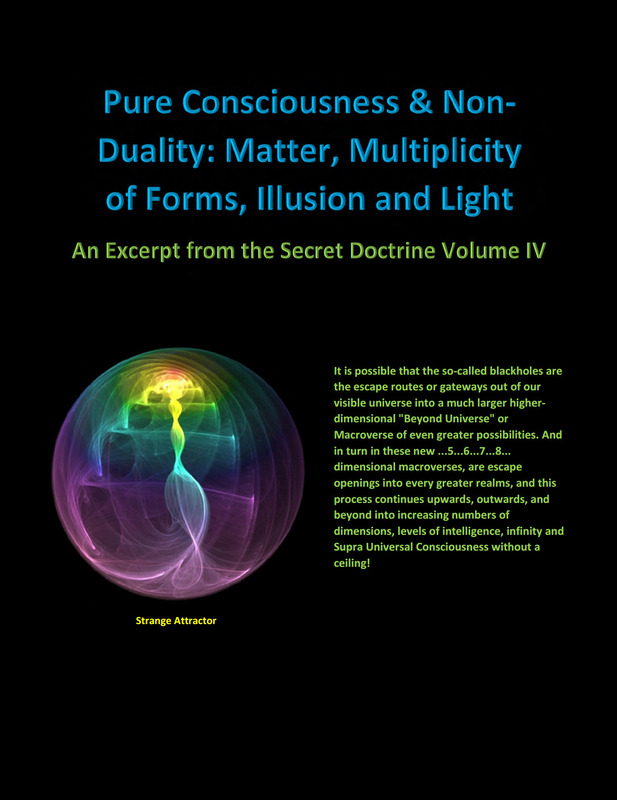 Is matter — manifest as multiplicity of forms — only an illusion? Do we exist as waves of conscious energy on a vast sea of all pervasive light: a persistent Hologram created by Pure Consciousness? 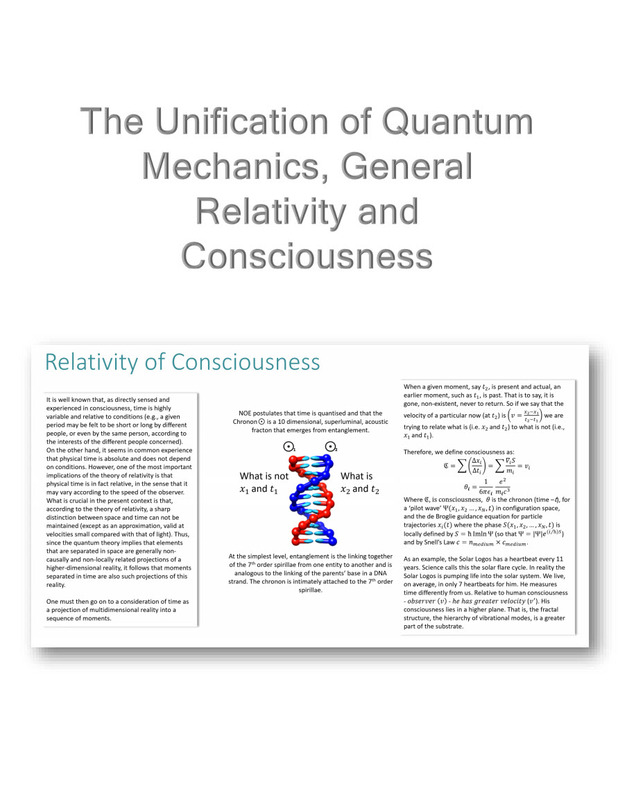 21st Century Physics — Holistic, Quantum and Relativity — is uniting science and spirituality as it unravels the entire Space-Time matrix and the very building blocks from which our universe, our world, appears to be made. The key question: How might 21st Century Physics explain the creation of the Universe? If people but knew more, birth would be the experience which they would dread, and not death, for birth establishes the soul in the true prison, and physical death is only the first step towards liberation. 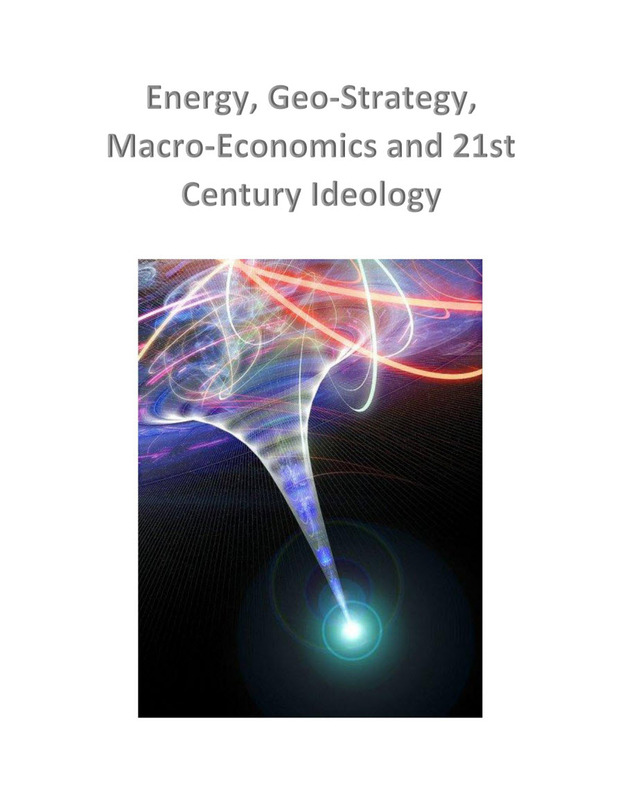 In the context of the present, five key laws help to explain what is going on in regard to Russia and the Ukraine as well as why Europe cannot do much about it and why the US will also be more insular in its global power projection in the future, given its rising self-sufficiency in regard to energy. Twisting and falling, rising bruised, screaming it may appear we move: in reality, is the space-time continuum moving, we get thrust to flow? space-and-time rests. 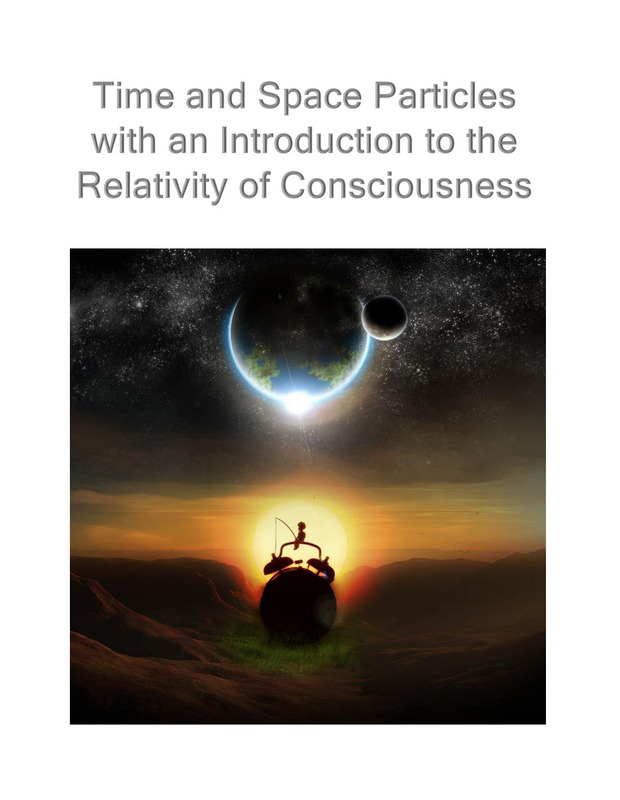 Our physical bodies and material universe exist within that same space-time continuum. However, Einstein might have been wrong! Time is that cycle, greater or lesser, in which some life runs some specific course, in which some particular period begins, continues, and ends, in connection with the awareness of some Entity, and is recognized only as time when the participating life has reached a considerable stage of awareness. 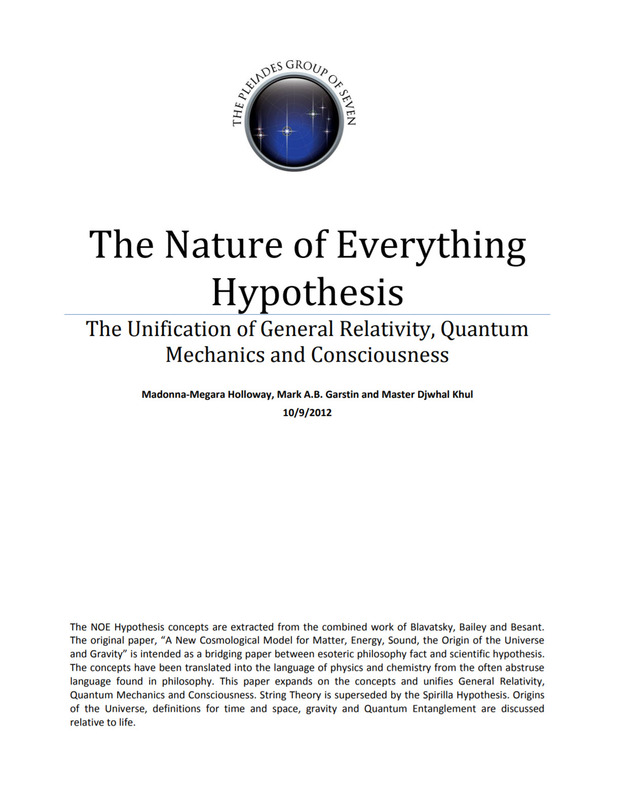 The NOE Hypothesis concepts are extracted from the combined work of Blavatsky, Bailey and Besant. 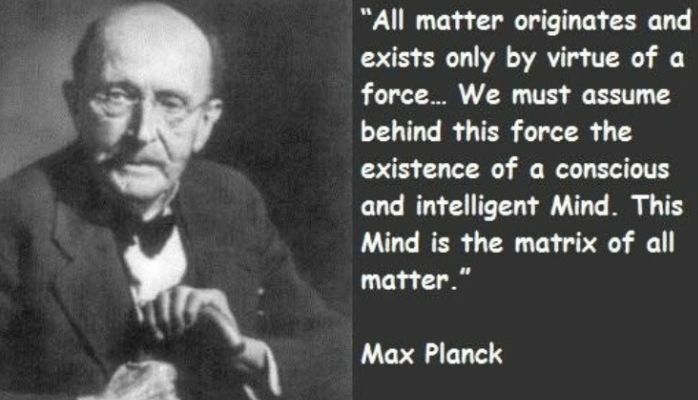 The original paper, “A New Cosmological Model for Matter, Energy, Sound, the Origin of the Universe and Gravity” is intended as a bridging paper between esoteric philosophy fact and scientific hypothesis. 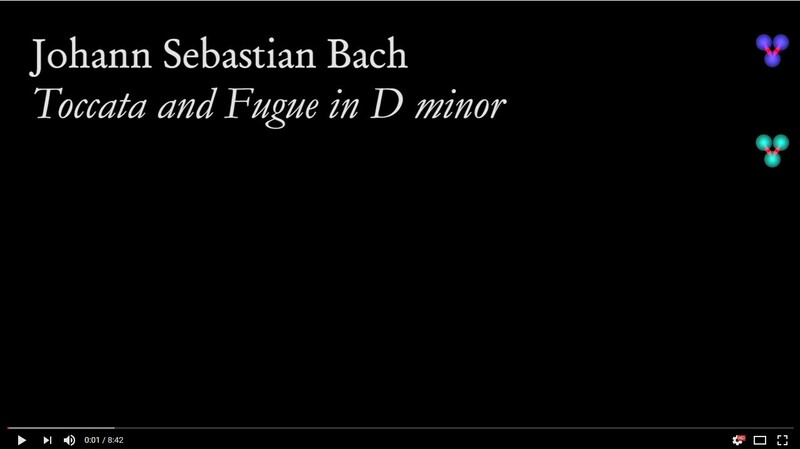 Bach’s Toccata and Fugue in D Minor is the master key to unlocking or decrypting the timeline to our universe. I say master key as he wrote other fugues as minor keys. 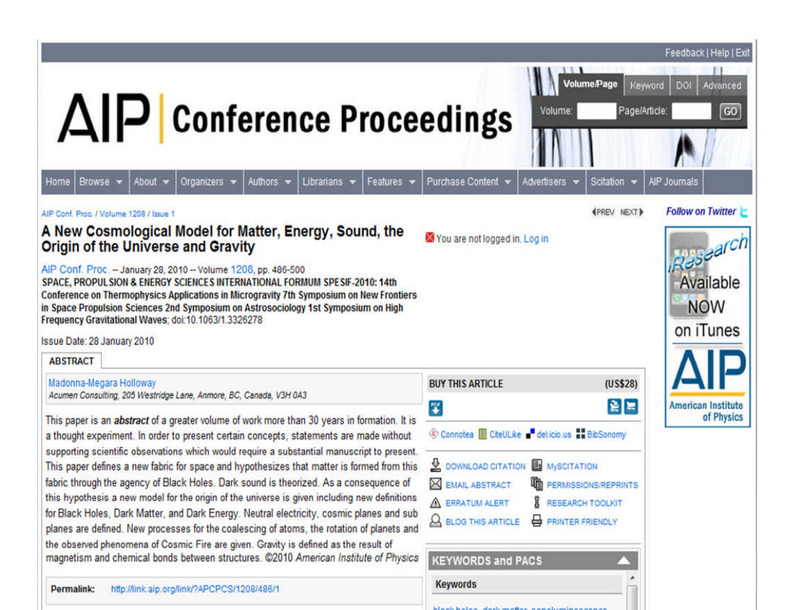 The original 2010 paper published paper in the American Institute of Physics. 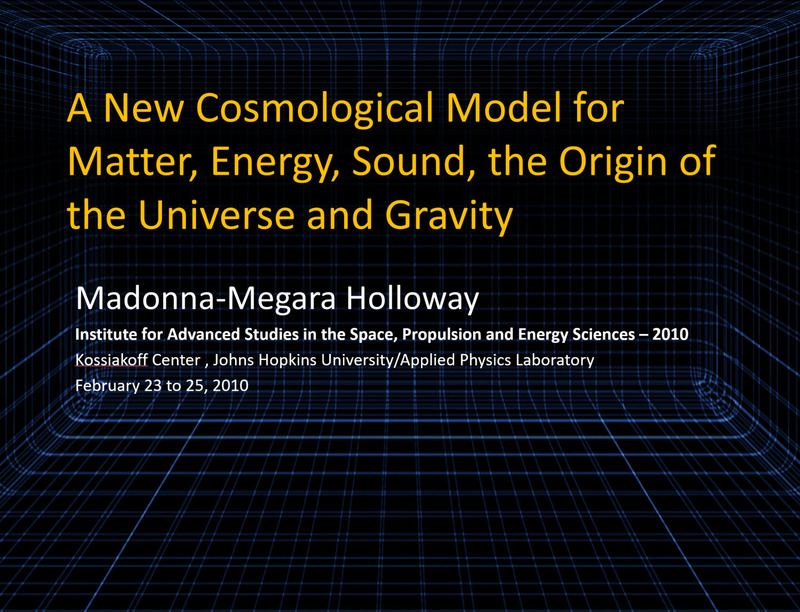 Presentation delivered at John Hopkins University on a new cosmological model for matter, energy, sound, the origin of the universe and gravity. heterotic superstrings. 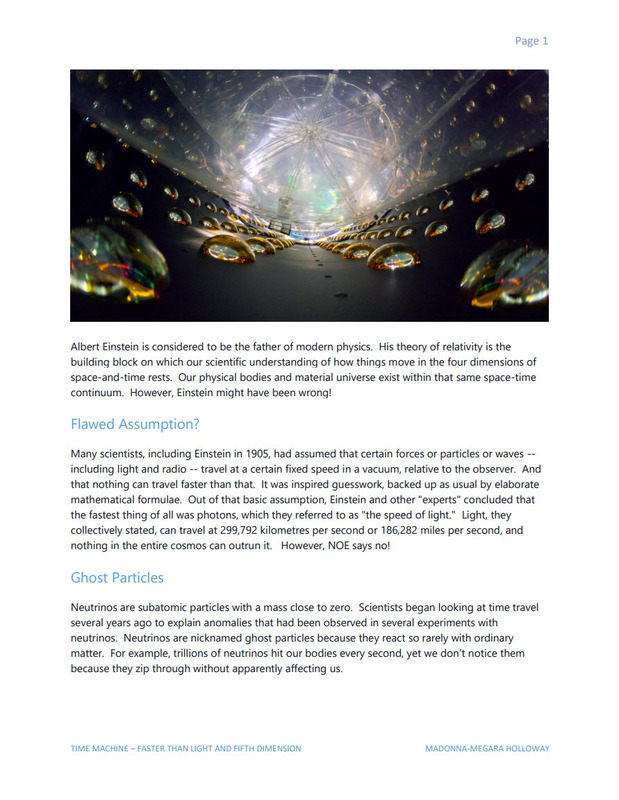 This paper proves mathematically that these particles are the microscopic manifestation of the Kabbalistic Tree of Life. 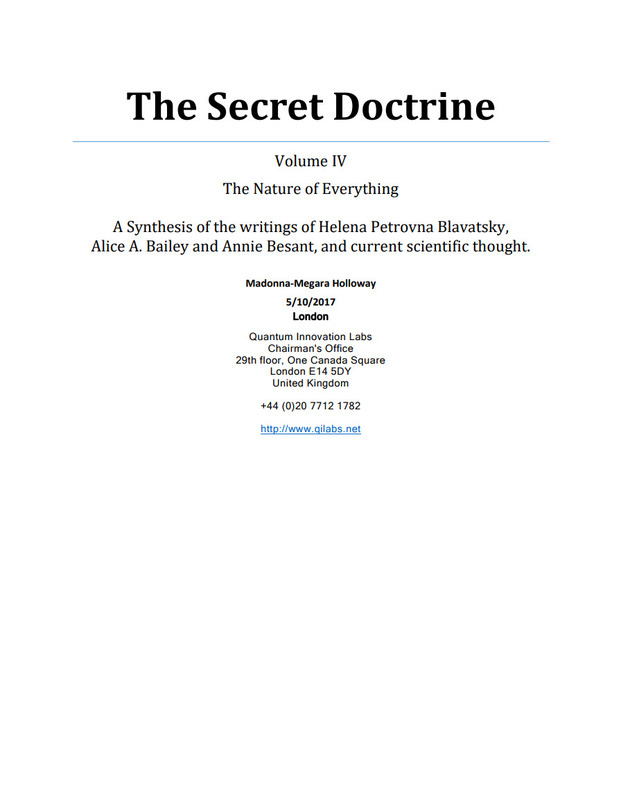 It is important to note that Dr. Phillips used the 3rd Edition of Occult Chemistry and as stated in The Secret Doctrine Volume IV there are issues with this version. That does not mean you throw everything out but rather there may be inconsistencies which need to be corrected. 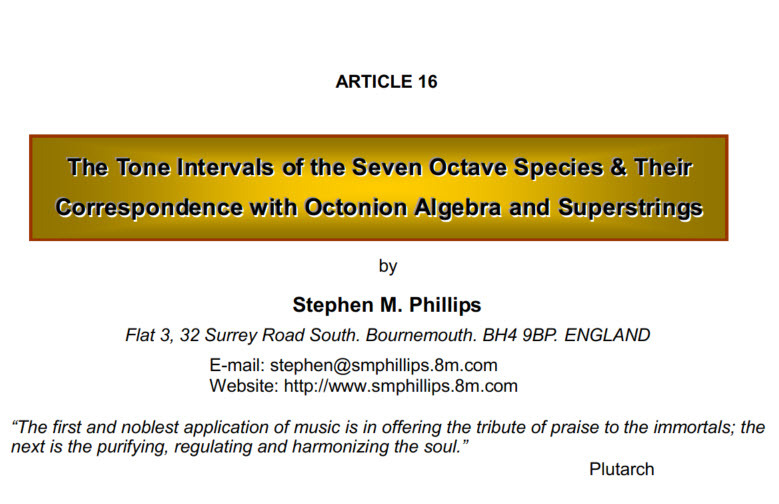 The tone intervals of the seven octave species and their correspondence with octonion algebra and superstrings. Both Plato’s Lambda and the first four polygons enfolded in the inner form of the Tree of Life embody the minimum number of different intervals between the notes of the seven modes. Remarkable parallels between the intervallic composition of the latter and the tetrahedral generalisation of the Lambda are demonstrated. A solution is proposed for a 238-year old astronomical mystery: why do all the planets in the Solar System except Neptune and Pluto obey the Titius-Bode Law? complements”). 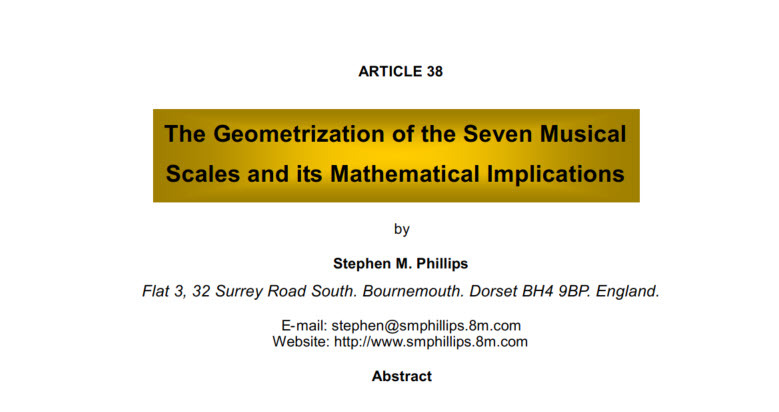 The 91 intervals between these notes are found to consist of 40 Pythagorean intervals (notes belonging to the Pythagorean musical scale) and 51 non-Pythagorean intervals. 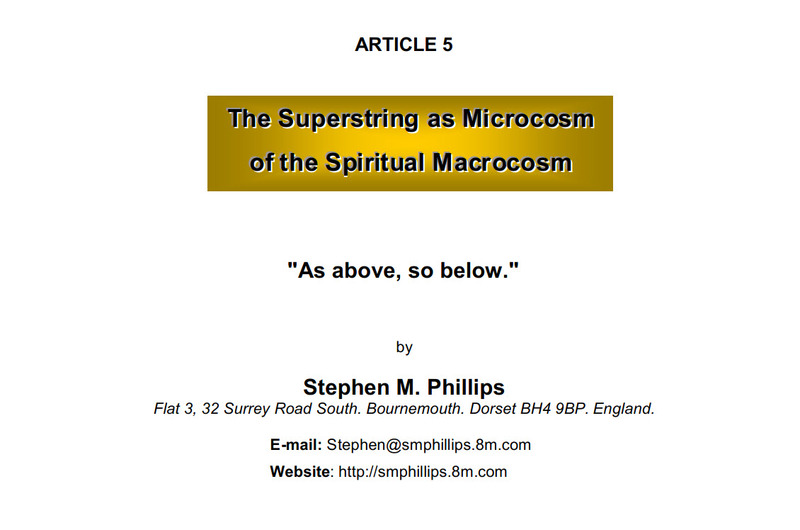 Previous articles by the author have demonstrated that sacred geometries, such as the five 3-dimensional, regular polyhedrons, embody the root structure of the E8×E8 heterotic superstring symmetry and various structural parameters of the UPA (subquark). 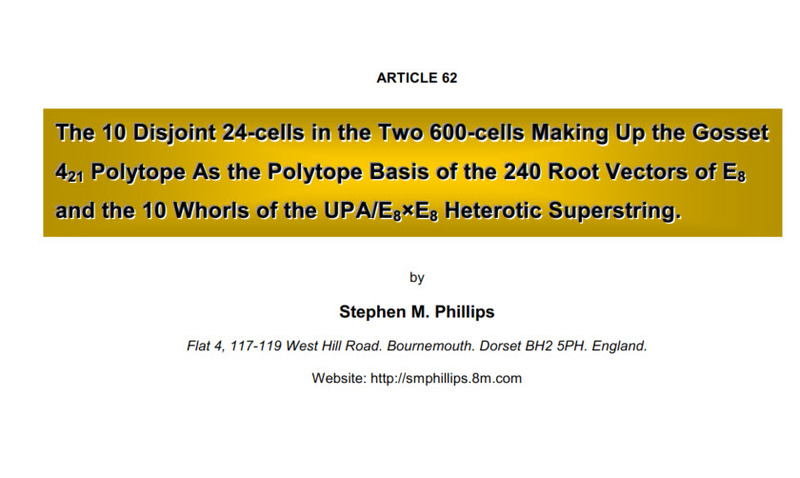 The author has interpreted the subquark state of an E8×E8 heterotic superstring. 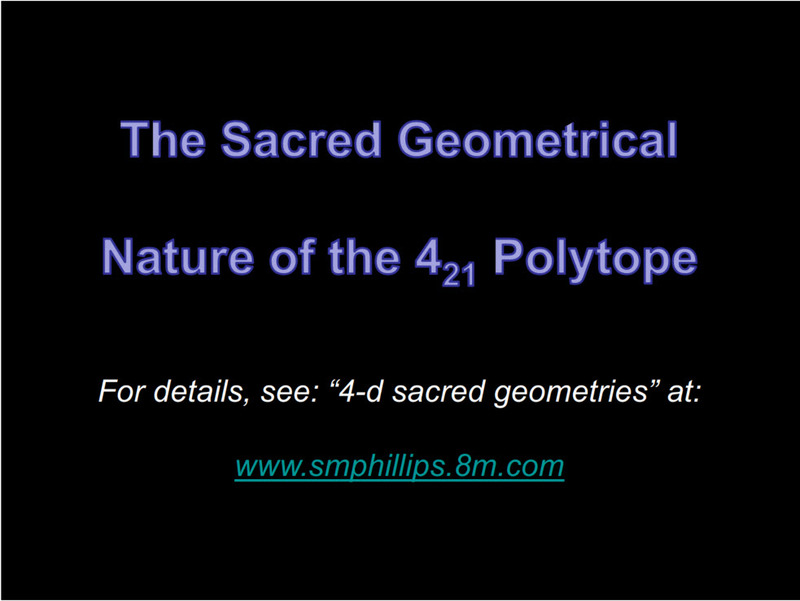 This article will examine the composition of the six convex regular polychorons — the 4-dimensional counterparts of the Platonic solids — when they are constructed from triangles and tetractyses. No book or paper gains anything from dogmatic claims or declarations as to the authoritative value of its source of inspiration. It should stand or fall solely on the basis of its own intrinsic worth, on the value of the suggestions made, and its power to foster the spiritual life and the intellectual apprehension of the reader. 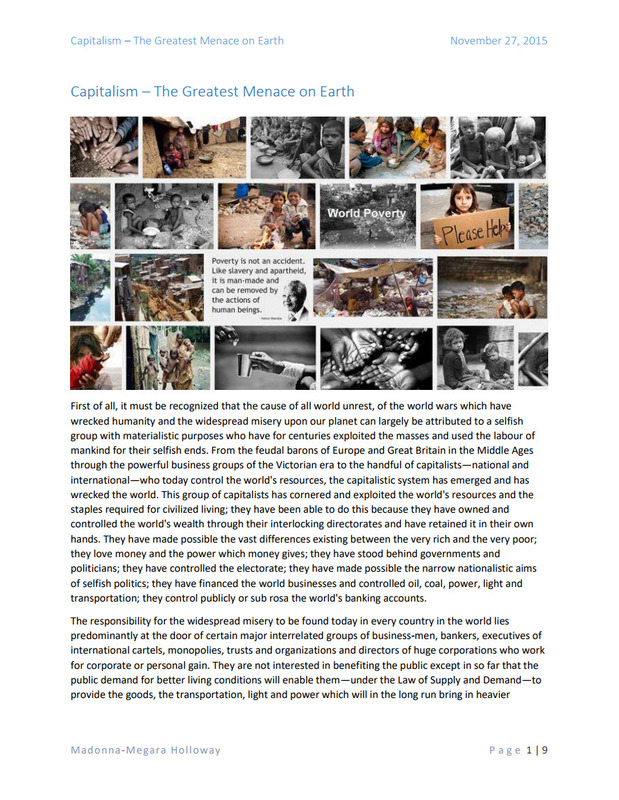 If this document has within it anything of truth and of reality, it will inevitably and unfailingly do its work, carry its message, and thus reach the hearts and minds of searchers everywhere. If it is of no value, and has no basis in fact, it will disappear and die, and most rightly so. All that is asked from the student of this book is a sympathetic approach, a willingness to consider the views put forth and that honesty and sincerity of thought which will tend to the development of the intuition, of spiritual diagnosis, and a discrimination which will lead to a rejection of the false and an appreciation of the true.